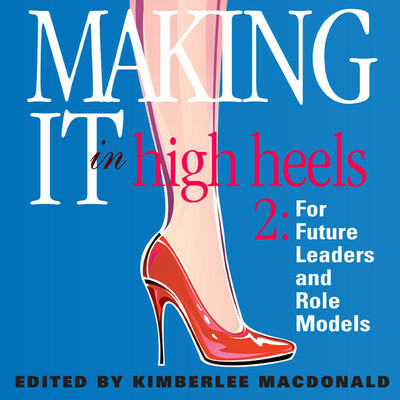 Making It in High Heels 2 - Audiobook | Listen Instantly! Dealing with adversity is the toughest thing you will ever go through in life. You may think you are the only one dealing with it, but you aren’t. These women have all achieved incredible success against the odds. Learn from the best mentors because they want you to succeed too! 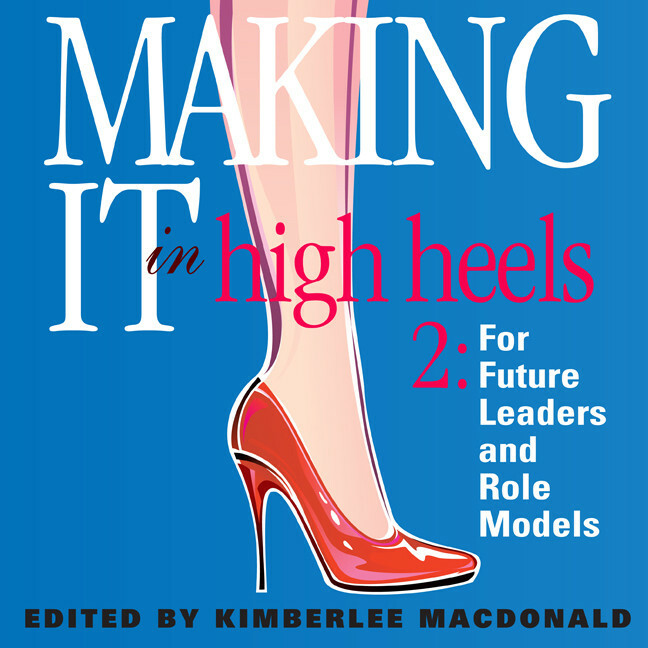 Making It in High Heels is never easy, so carry your own support team with you! Download and start listening now!